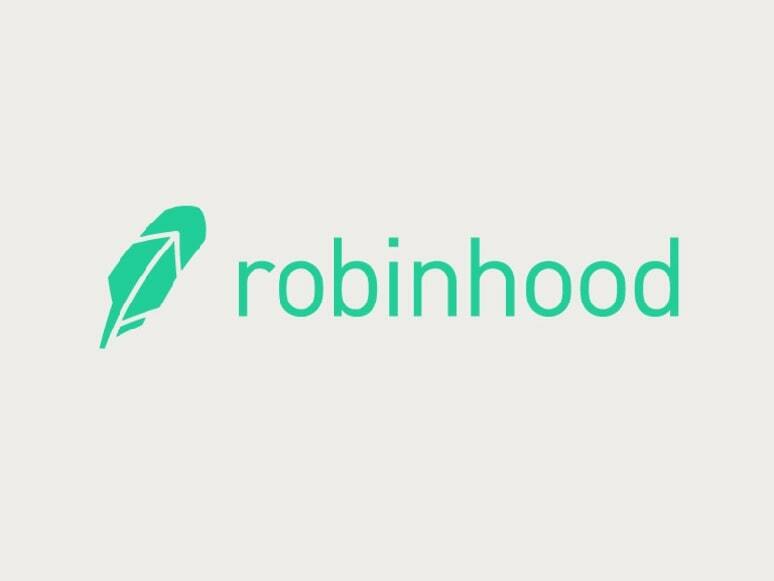 Robinhood stock trading app: A National Banking Charter is attractive to many financial tech companies but alas! it is very hard to get. That hasn’t stopped California-based stock trading app Robinhood from approaching regulators at the Office of Comptroller of the Currency (OCC), with an ambition to acquire necessary licenses allowing it to receive a national banking charter. This would effectively class the platform as a bank.